In the US, some 45% of Republicans believe that Barack Obama (a Democrat) was born overseas and thus ineligible to be president. This isn’t for want of information. 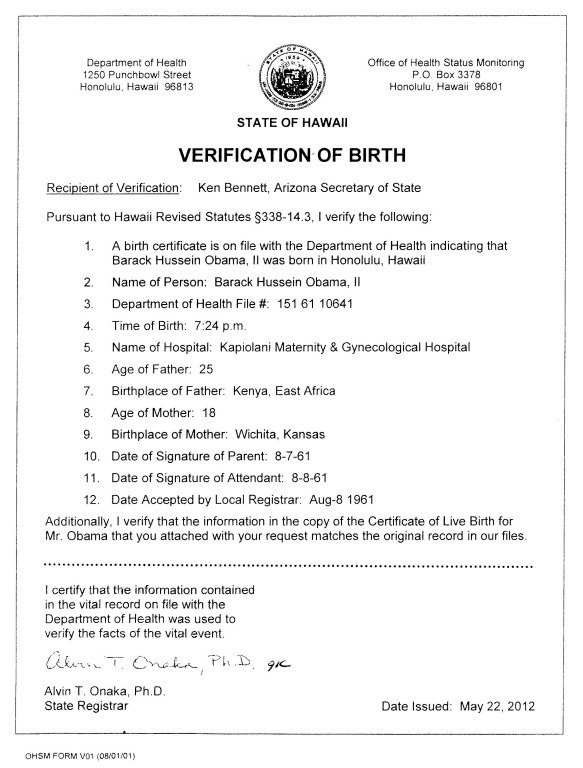 The press has reported extensively on the issue, pointing to contemporary birth notices in Hawaiian newspapers and to his birth certificate, now available online. But facts don’t matter to the "birthers". It is just that they don’t like Mr Obama (as a Democrat, as an African American, as a liberal, etc) and they are not prepared to listen to any positive information. I haven’t been watching the footage of Orly Taitz before the New Hampshire Elections Commission, so I don’t know if this is new or old stuff. The video that follows appears to be at the end of the hearing and shows bad-tempered NH representatives insulting the Commission. 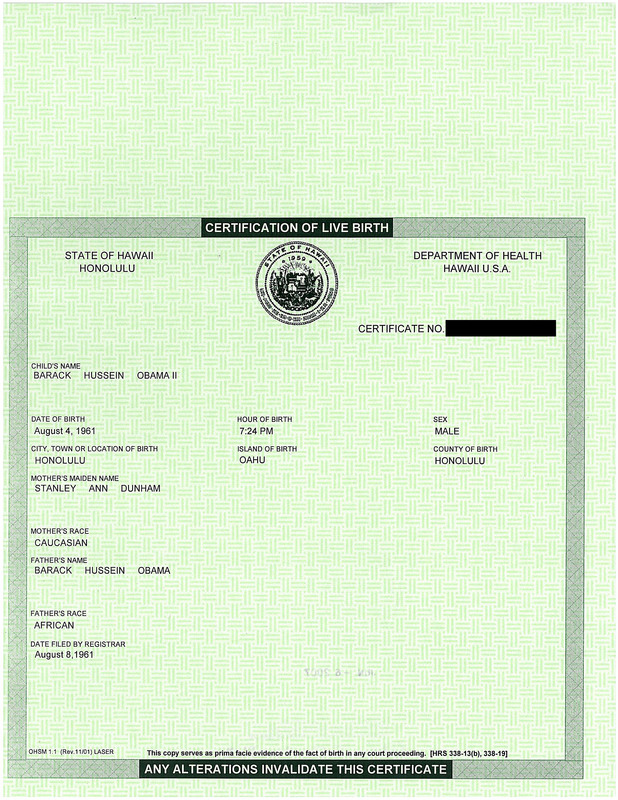 The Congressional Research Service has completed a new report on the question of what “natural born citizen” means in the context of the Article II qualifications for the President of the United States. 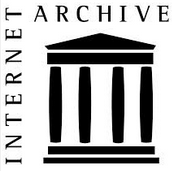 The Congressional Research Service is a part of the Library of Congress, providing professional, objective and non-partisan public policy research to members of Congress and their staffers. CRS reports by constitutional attorney Jack Maskell, the author of this report, have been featured on this web site before. I’m sure that my readers will be much more interested in what the report says than what I say about it, so without further introduction, the report is presented. I can anticipate a lively discussion to follow. I bought a little shortwave radio on eBay. Before I buy these things I look up product reviews. About the only product review for this radio is on a web site generally unrelated to shortwave listening: Gold is money. The forum article about the radio is in a section called “Survival Prep.” There are also conspiracy-related discussions and even birther stuff. 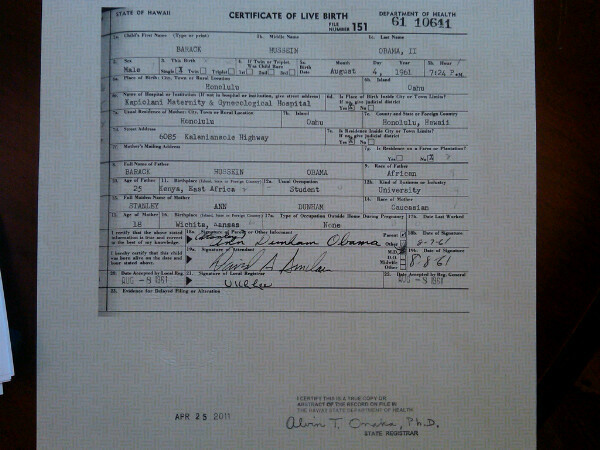 It’s always great to see local coverage of birthers. 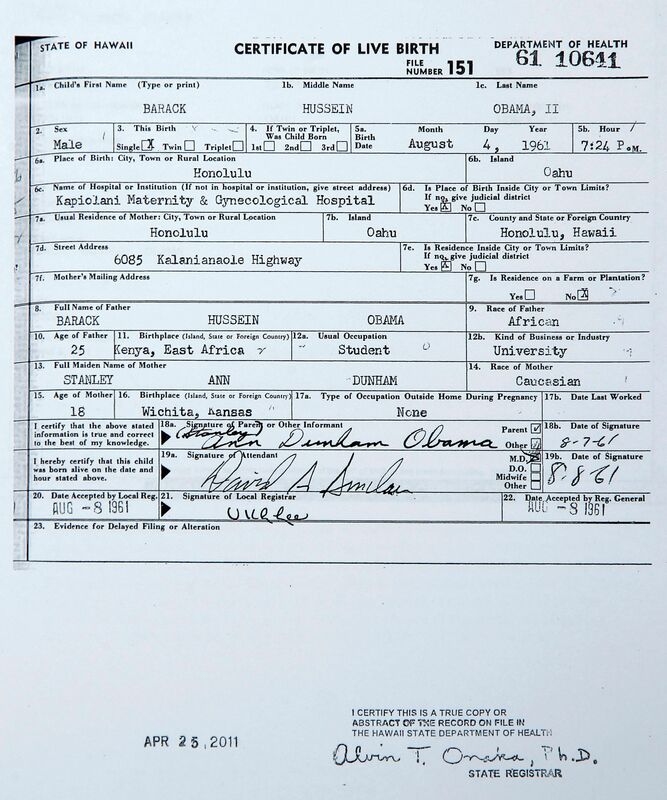 If you like to see birthers made fun of, this article is for you.